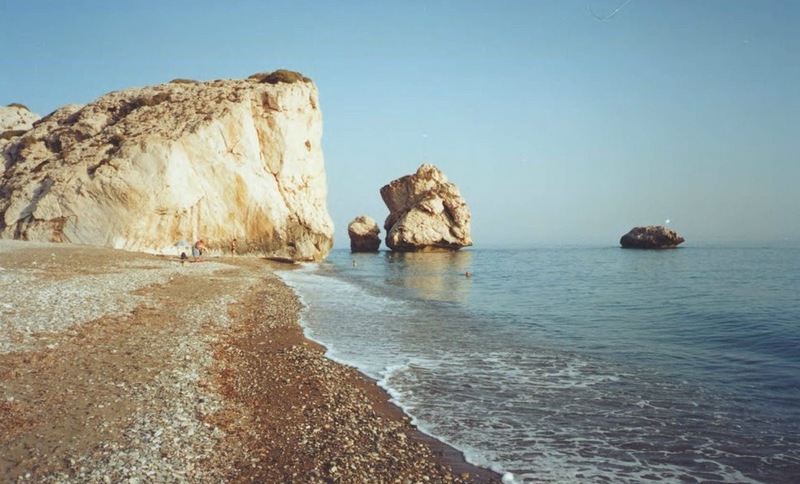 Cyprus is one of the Greek islands that receive a huge number of visitors year after year; it is after all the Aphrodite Island that makes people fall head over heels with its fantastic beaches. Its major natural resource is the sunshine which lights up its azure skies for over 300 days per year; it is not only a haven for lovers but also a sun worshipper’s temple. Visiting Cyprus is like a religious ritual which travelers keep practicing obediently every year. Aside from its attractive beaches, the inland is also captivating with its countless ancient sites, sleepy villages, frescoed rural churches, and terraced hillside vineyards and rugged mountain ranges graciously adorn the inner parts of Cyprus. Its long history sculpted since the Stone Age through Greeks, Phoenicians, Persians, Romans, Byzantines, Crusaders, Venetians, Genoese Ottomans and British is still felt when you explore its wealth of historical sites. It is however still a divided island with Turkish side in the North and Greek side to the South. The Greek Cypriot South is most popular amongst visitors and aside from its great natural beauty; there are excellent resort beaches such as Ayia Napa and Nissi which cater to holidaymakers providing accommodation, entertainment and Cypriot delicacies. Holiday rentals in Cyprus can be found in the popular areas or in the inland in rural settings. You can opt for villa holidays in Cyprus to avoid the crowded hotels especially in peak seasons or choose luxury villa holidays where every comfort is well taken care of.